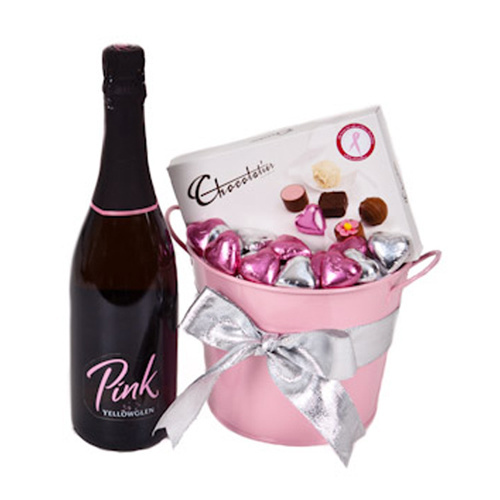 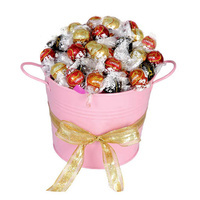 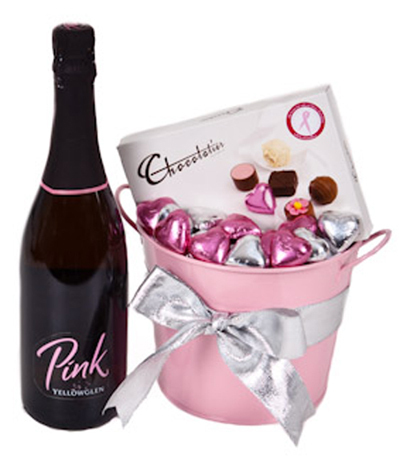 A pink pail filled with a bottle of bubbly and chocolates. 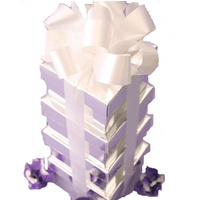 Professionally shrink wrapped with ribbons and attached gift card. 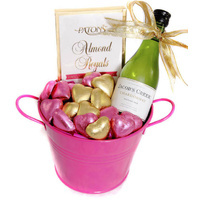 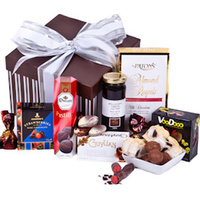 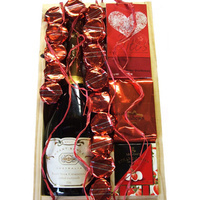 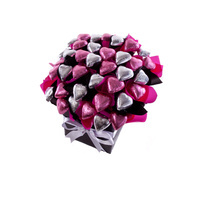 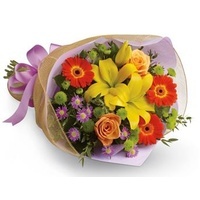 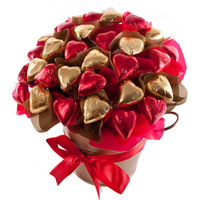 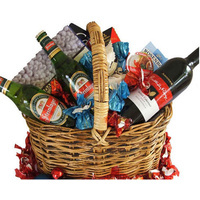 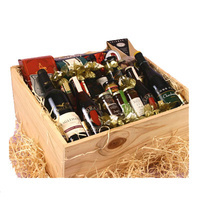 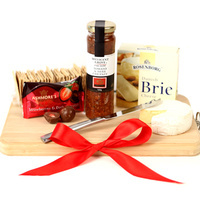 Spoil Mum today with this great assortment of Mothers Day Treats.